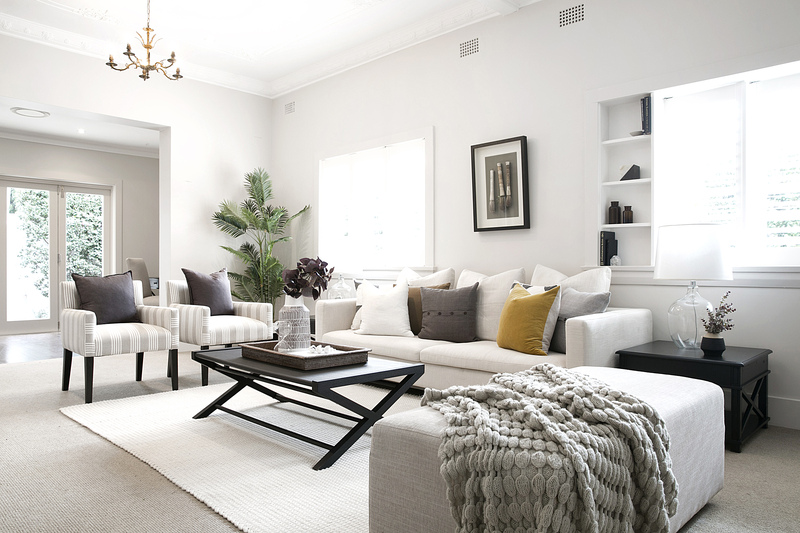 The Advantage Property Styling team has spent over a decade working with Eastern Suburbs’ vendors and agents to understand buyer preferences and trends and creating bespoke designs that help properties stand out from the crowd. By keeping their hands on the pulse of the market, our property styling team has helped thousands to achieve outstanding sale prices and record selling times in all market conditions. 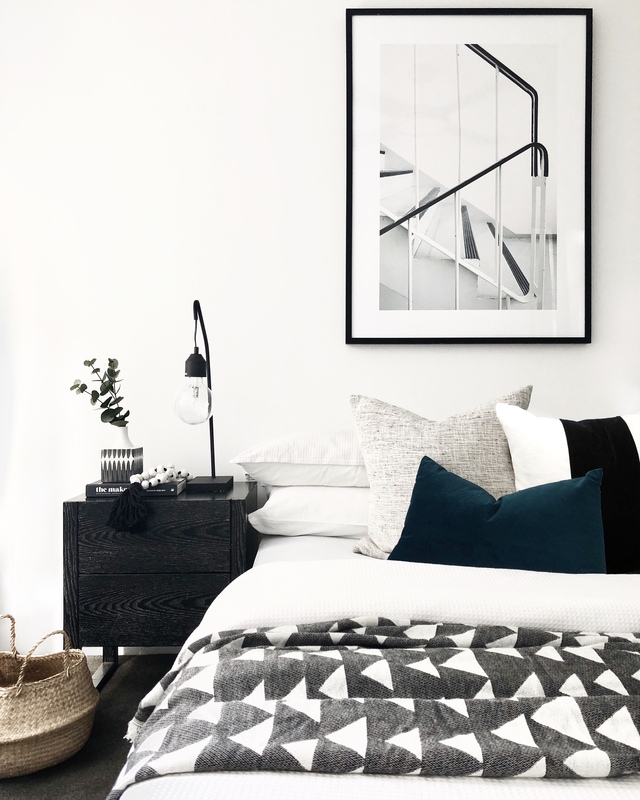 As part of their approach, our stylists utilise interior themes that are fresh and distinguished, reflecting the lifestyle that Sydney’s East offers to its occupants. We approach each property differently whether it’s a beach side bungalow, a penthouse apartment or family home and highlight its best features to catch the eye of potential buyers. The Eastern Suburbs market is more competitive than ever. We believe that taking the buyer on a journey, creating spaces that they can visualise themselves living in and igniting their desire is at the root of a successful and profitable property sale campaign. Call 02 9310 1611 to talk to our team at Advantage Property Styling and learn how we might help you gain the advantage in selling your home. Sydney’s Eastern Suburbs are a true expression of the Australian dream and our role in styling properties for sale in these areas is to draw out these inspirational lifestyle features. Funky inner city suburbs like Potts Point and Paddington sprawl towards the glamour of beachside living in Bondi and Bronte through to Maroubra and La Perouse, the area is dense, chic and crackling with energy. At the same time it boasts conclaves of luxury and quiet, epitomising the perfect Sydney haven and lifestyle. For these homes we often mixed relaxed coastal living with warm modern furniture, thus creating a sophisticated yet relaxed theme for vendor’s homes. We regularly style gems in Coogee, Clovelly, Bondi and Bronte mixing our property styling in with the full diversity of dwelling that these suburbs present. Sydney’s eastern suburbs also extend to the inner city, which is a patchwork of bohemian architecture and modern icons alike. 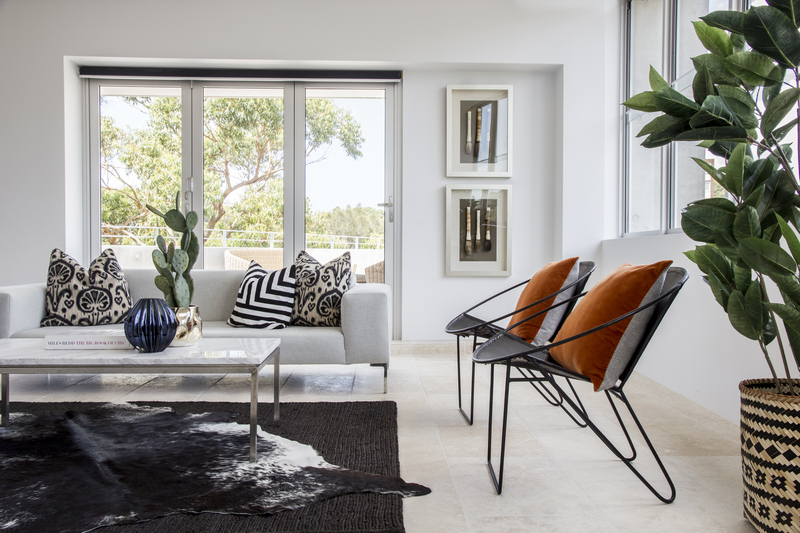 For these homes, our furniture and homewares range extends to inner city chic, sleek modern and retro boho which enables us to enhance and add value to the variety of residential lifestyles in the inner east. Art Deco apartments and houses have been a fixture throughout the Eastern Suburbs since the 1920s. Focusing on geometric shapes, quirky curves and pastel colours these homes are as likely to be found in from Potts Point and Darlinghurst through to Bondi Beach and Bellevue Hill. While highly sought after for their unique architecture. 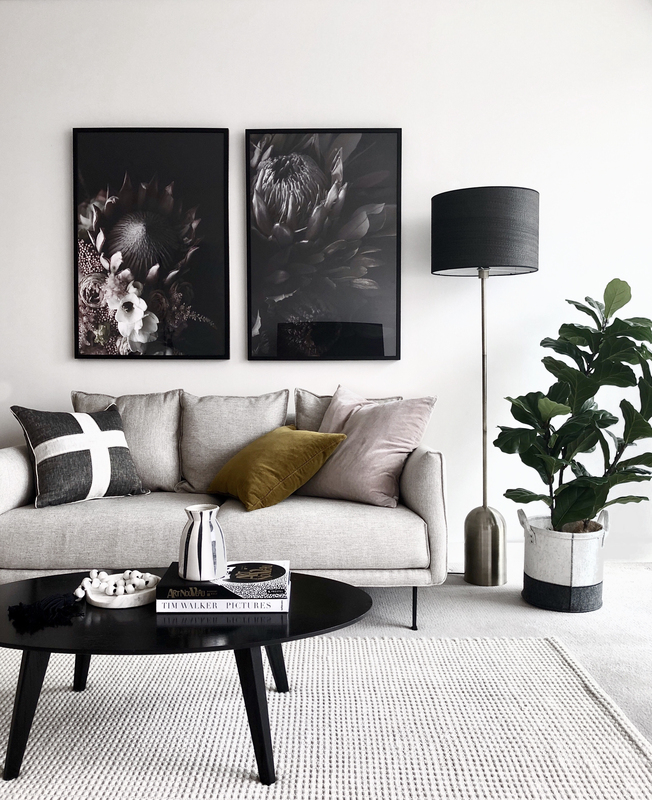 Inner city chic style styling helps to accent the eccentricity of the architecture, while layering timber tones, textured throws and green plants provide our homes with an interesting warmth. This mixture of cool modernity and surprising comfort creates a powerful visual impression that will stick in the mind of the buyer long after they have assessed the property. There are certain expectations when looking for an apartment near the beach, it needs to be light, fresh and relaxed so that your everyday feels like a holiday. White furnishing with a cool green and blue pallet go well alongside ferns and bamboo to create that coveted coastal vibe. We always balance that tranquil atmosphere with stylish, high end accessories to appeal to the sophisticated buyer demographic in Sydney’s East. Carefully chosen artwork and decorative flourishes can be the difference between a cliché and an elegant twist on the coastal theme. 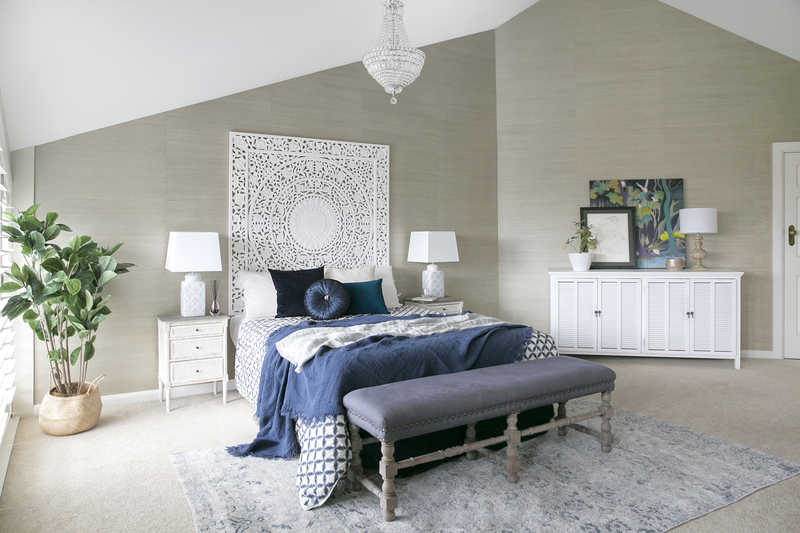 At the crux of what our teams do is the ability to fulfil expectations while still surprising the buyer, styling an interior so that it will create real excitement around your property listing and attract the maximum amount of prospects. Browse our project gallery to find out how we helped thousands of vendors achieving great sales price with their property sale.